US retailers such as Kohl’s and Lord & Taylor are offering many great sales on items you won’t want to miss! 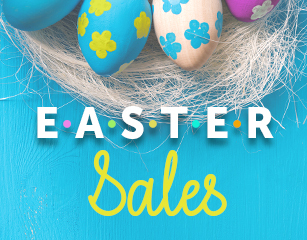 Easter follows shortly after that beginning of spring, and many stores are offering the season’s best styles at a fraction of the cost. So if you’re looking to pick up some great deals on the hottest fashion items, there’s no better time for a shopping spree! 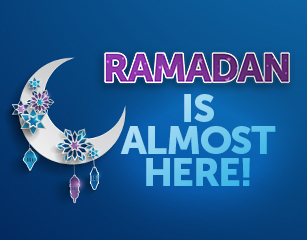 With Ramadan less than a month away, there’s no better time than now to tackle some of your shopping! Since many shops and clothing outlets have either closed or reduced their hours during this important time, nabbing the best deals locally will be incredibly difficult. And if you’re looking to get some great gift ideas for Eid lined up, it’s best that you buy them now, while you still can! 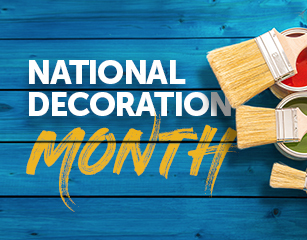 If you’re looking to spruce things up around the house, there’s no better time to start then this April: Because it’s National Decorating Month! Whether you paint your rooms a nice new color, add some stylish new fabrics, or replace some furniture that’s seen better days, there are plenty of ways that you can reinvent the look of your home. It really is astounding what a few small changes around the house can do for the overall look of the home: By simply adding a nice throw or plush blanket in just the right spot, you can take a room from dull to stunning!